Everyone wanted to know how everyone who entered WRiTE CLUB this year fared in the eyes of the Slushpile judges...so here it is. I hesitate to post this as it can be demoralizing to find out your submission received zero votes, but one of the things that make WRiTE CLUB so popular is the feedback, and sometimes it isn't pretty. At the top of this post is the list of the 30 contestants who made it into the ring along with the number of judge votes they each received. As you can see, nobody received votes from all fifteen of the judges. In fact, the writers who drew the most votes didn't even make it to the finals! Both of our finalists got a nod from less than half (or less) of the judges. A perfect example of how making it into the ring is one thing, but what you do when you're there could be something entirely different. Below are the scores of everyone else. An interesting note -- Lisa Dunn (our 2015 champion) -- didn't get selected for the ring the year prior. I've seen countless examples of writers who miss out one year and find success in following years. As I've it said all along, the competition is fierce and sometimes fickle, but that is the subjective nature the publishing industry deals in. So what's the moral of this story? Don't give up! If you missed out this year, keep working on your craft and give it a whirl again next year. A new group of judges is assembled each year, and maybe next year one of the pieces you submit will be their cup of tea! 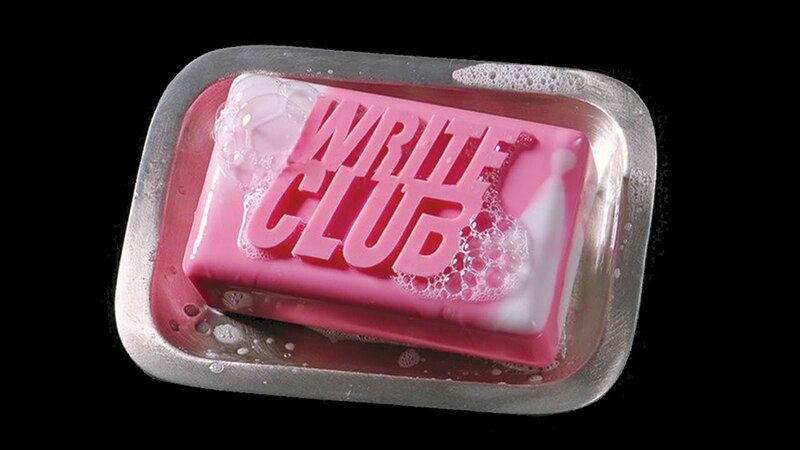 If you're interested in receiving an email just before the 2019 version of WRiTE CLUB kicks-off, then leave your name and email address on the Linky Tool below. In the meantime, keep on writing! 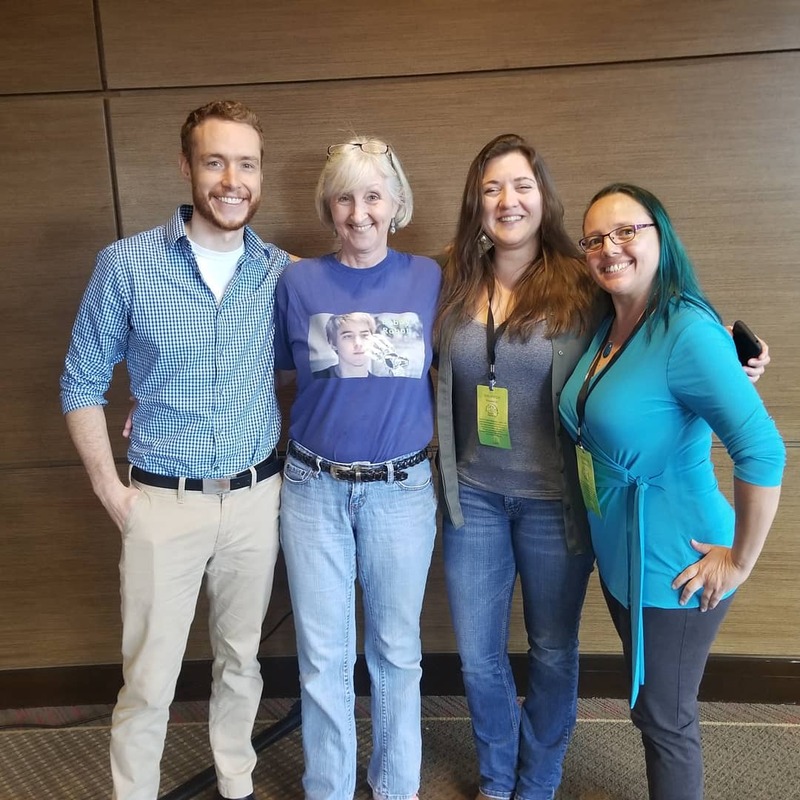 If you haven’t been following along on Twitter, we crowned our WRiTE CLUB champion for 2018 at the DFW Conference Saturday. 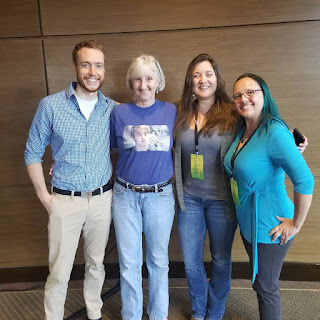 As it is every year, the conference was A BLAST and very informative at the same time. 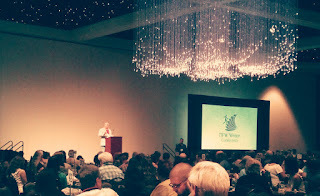 If you've ever considered going to a writers conference, you need to give DFW some serious consideration! During the lunch break Saturday I announced that I.N. Summer, who is really Aden Polydoros (@AdenPolydoros), was our winner. Aden took home a $100 Barnes and Noble gift card and FREE ADMISSION TO THE CONFERENCE IN 2019. Congrats again, Aden! The runner-up was Peter Pen, who is Mike Hilton (@5HourNinja) in the real world, and he won a $60 Barnes and Noble gift card as well as a $75 Amazon card. Here’s a recap of the WRiTE CLUB stats for 2018 (all of which were records). Now, this is the point in the contest where contestants have been given the opportunity the take off their masks and reveal their true identity. This is totally optional, but we encourage people to do so because there are readers who are really interested in your work and would like to follow your writing journey. If you are so willing, feel free to do so in the comments below. I also want to ask for any suggestions for improving the contest and increasing participation. 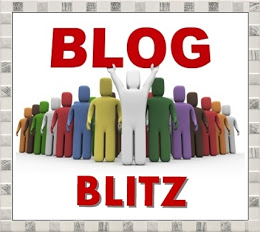 WRiTE CLUB is constantly evolving and I want to make it the best contest possible for writers. Your input helps me make that happen. Thank you to everyone for making WRiTE CLUB such a wonderful success this year! See you again next year. Here we are, finally. After seven weeks of lively competition and knuckle-gnawing tension, we've chosen the writers skilled enough to step into the ring one last time and be judged by our celebrity panel. But before we ring the bell and the words start flying, let's remind everybody what's at stake. 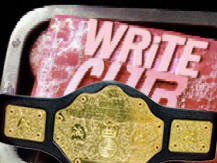 Prize #1 - the WRiTE CLUB Champion — announced during the DFW Conference this coming weekend – will receive a three-chapter critique of their work by several of the judges – be designated as a celebrity judge for all future contests, and – provided FREE ADMISSION TO THE 2019 DFW CONFERENCE IN DALLAS. That is a $450 value and an experience that cannot be missed! Oh yeah, in addition the winner will also receive a $100 Barnes and Noble gift card. Prize #2 - the first runner-up will receive a $75 Amazon gift card AND a $60 Barnes and Noble gift card! Not too shabby for 2nd place. Also let me remind everyone about the other prizes we'll be awarding this weekend. Prize #3 - Every visitor to a WRiTE CLUB bout during who left a vote/critique will have his/her name thrown in a hat. One slip for every bout voted on. Prior to this round, we've received 1390 votes. This coming weekend we will draw one name out of that hat and that person will receive a $40 Barnes and Noble gift card! Yes…we value our readers/voters as well. Prize #4 – We will hold prize drawings for anyone who entered the contest, along with our slushpile readers, that are present at the DFW Conference. 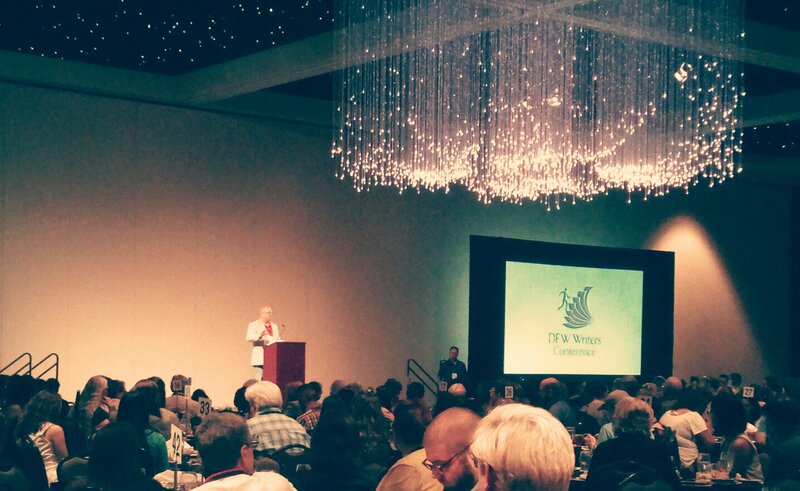 A few lucky winners will receive a free DFW Conference T-shirt. 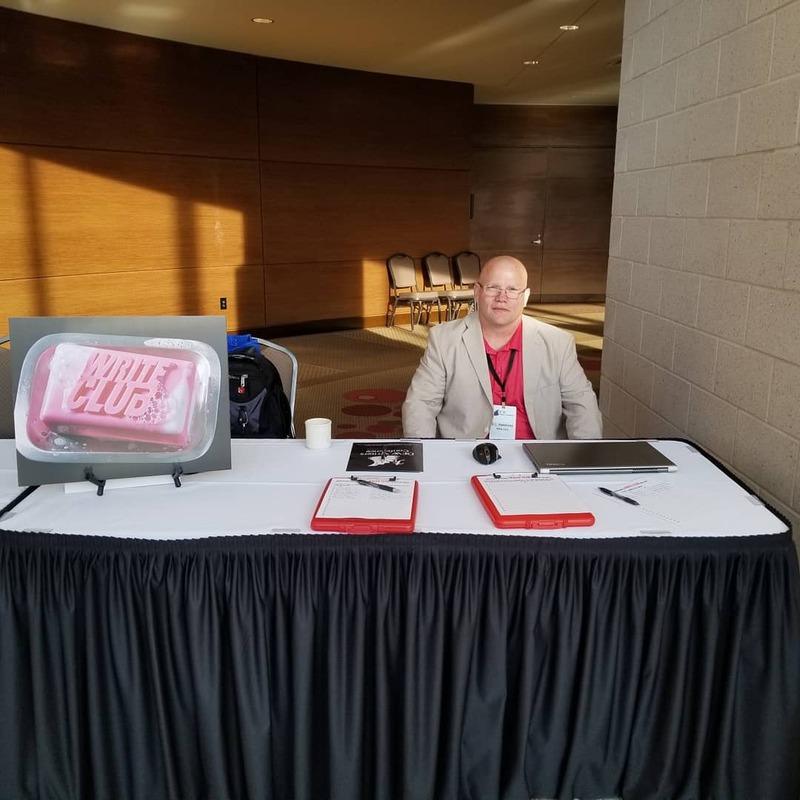 Make sure you stop by the WRiTE CLUB display table at the conference and let us know you’re there. Do I need to remind you who is on the celebrity panel deciding our writer's fate this year? Sure I do. His most notable works include long-running and critically acclaimed graphic novel series Proof, which NPR named one of the best books of 2009, and the novels in the Scotland Yard’s Murder Squad: THE YARD, THE BLACK COUNTRY, THE DEVIL’S WORKSHOP, THE HARVEST MAN, and LOST AND GONE FOREVER. 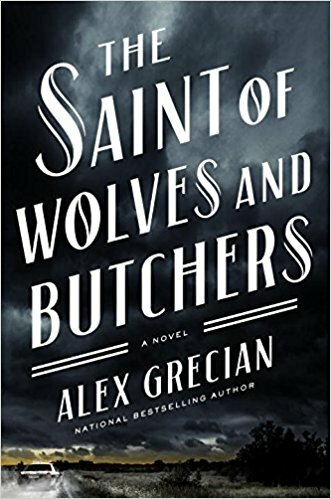 His latest, THE SAINT OF WOLVES AND BUTCHERS, a chilling contemporary thriller about an enigmatic hunter on the trail of a Nazi who has secretly continued his devilish work here in America. 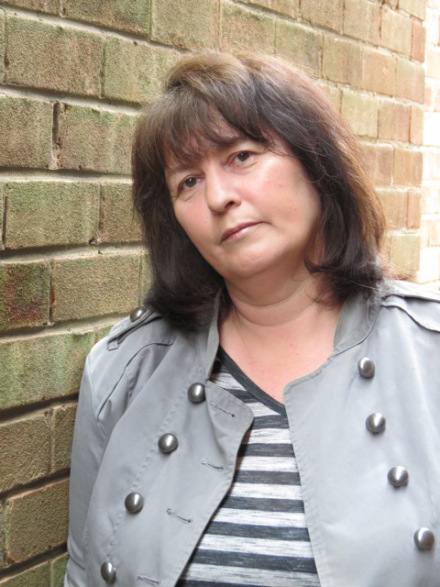 Alex has been nominated for the Strand Award for Best Debut Novel for The Yard, the Dilys Award for The Black Country, and the Barry Award for Best First Novel for The Yard. He was also the recipient of the Kansas Notable Book Award from the State Library of Kansas for The Yard, The Black Country, and The Devil’s Workshop. 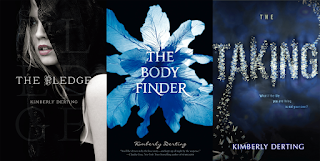 Kimberly Derting is the author of the award-winning THE BODY FINDER series, THE PLEDGE trilogy, THE TAKING trilogy, and UNDRESSED (her first book in The Men Of West Beach series). Her books have been translated into 15 languages, and both THE BODY FINDER and THE PLEDGE were YALSA Best Fiction for Young Adults selections. Kimberly lives in the Pacific Northwest where the gloomy weather is ideal for writing anything dark and creepy. Her three beautiful (and often mouthy) children serve as an endless source of inspiration and frequently find the things they say buried in the pages of their mother's books, or on Twitter for the world to see. 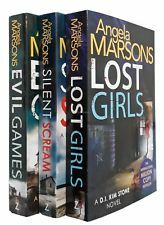 Angela Marsons is the author of the Amazon Bestselling DI Kim Stone series – SILENT SCREAM, EVIL GAMES, LOST GIRLS, PLAY DEAD, BLOOD LINES, DEAD SOULS, and BROKEN BONES. Her books have sold more than 2 million in 2 years. 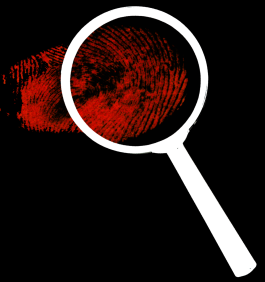 After years of writing relationship-based stories (THE FORGOTTEN WOMAN and DEAR MOTHER) Angela turned to Crime, fictionally speaking of course, and developed a character that refused to go away. Her last three books – BLOOD LINES, DEAD SOULS, and BROKEN BONES - reached the #1 spot on Amazon on pre-orders alone. 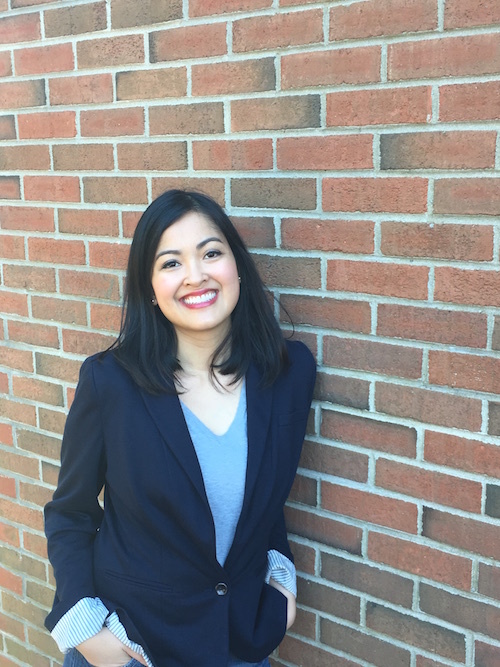 Julie Dao is a proud Vietnamese-American who was born in upstate New York and then was raised amidst the fields and sloping mountains of New England. 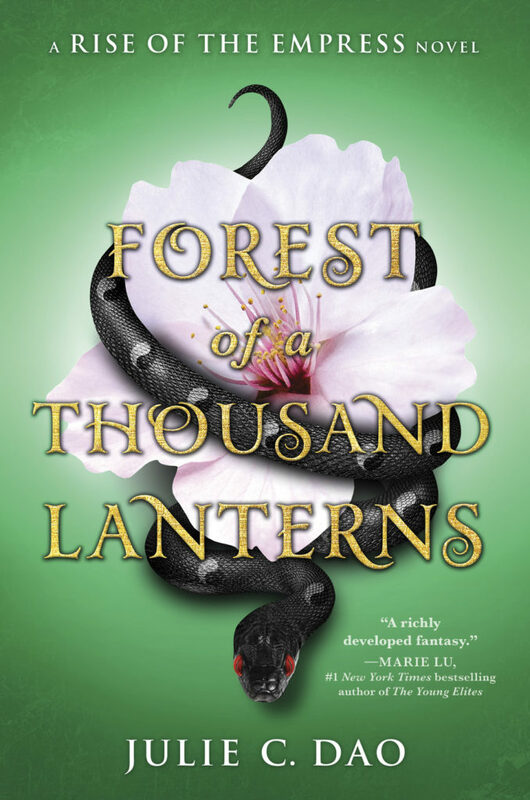 Her awesome debut novel FOREST OF A THOUSAND LANTERNS is the Wrath and the Dawn meets Snow White and the Huntsman in this dark and mystical East Asian fantasy re-imagining of The Evil Queen legend about one peasant girl’s quest to become Empress. 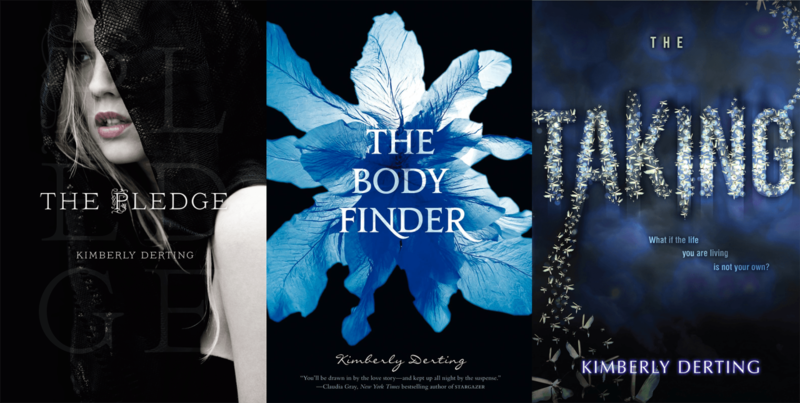 FOATL has already garnished the following awards: Fall 2017 Junior Library Guild Selection, New York Public Library’s 2017 Best Books For Teens, ALA Booklist’s 2017 Top 10 First Novels For Youth, and starred reviews from Booklist and Publishers Weekly. Julie went to college to become a doctor, but (go figure) came out ready to pursue her passion for creative writing. She is greatly influenced by the work of Jane Austen, J.K. Rowling, Maggie Stiefvater, Jhumpa Lahiri, Neil Gaiman, and Laini Taylor. Julie lives in New England. 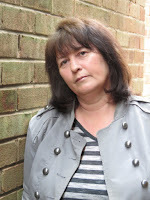 Something else that makes Julie so special…she was a previous contestant in WRiTE CLUB (can you believe she didn’t win). Follow Julie on Twitter @jules_writes. 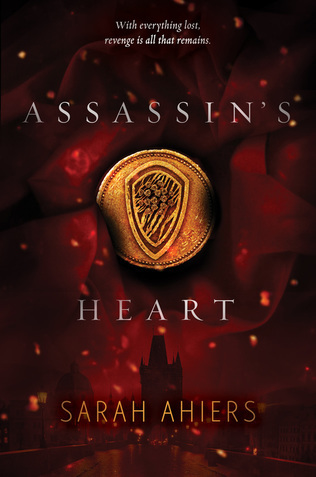 Sarah’s debut novel, ASSASSIN’S HEART (HarperTeen, February 2nd, 2016) is a Young Adult Fantasy that was a finalist for the 2017 Minnesota Book Award. Her follow up, THIEF'S CUNNING was released last June to critical praise as well. Sarah is represented by Mollie Glick of Creative Artists Agency. Kevin has experience in virtually every aspect of kids’ media. He started his career at Sesame Workshop: first in television and then in the toy group working on Sing & Snore Ernie, Rock & Roll Elmo and more award-winning toys. For six years he was in charge of business development and brands at KIDZ BOP earning 5 GOLD records. He cut his teeth in publishing while overseeing publisher relations for NOOK Kids — Barnes & Noble’s foray into digital picture books. 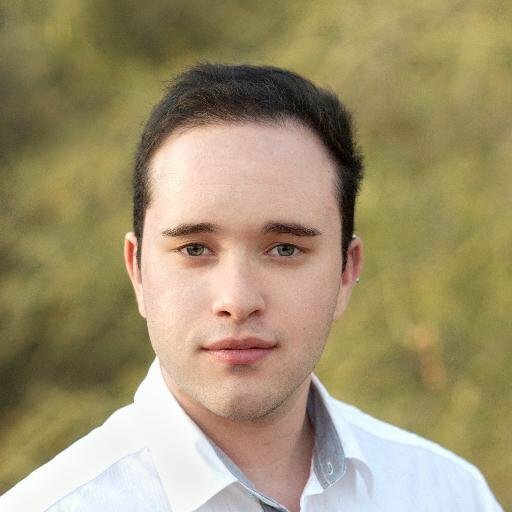 Kevin left B&N to become Vice President of Consumer Brands & Products at Houghton Mifflin Harcourt, overseeing development and marketing for Carmen Sandiego, Oregon Trail, and their new venture Go Math! Academy. In December 2014, he became a full-time literary agent under the tutelage of the legendary Charlotte Sheedy. 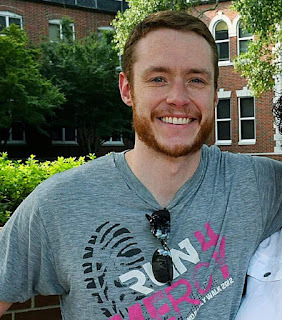 He recently completed a long-term consulting gig with edtech start-up littleBits. Uwe is a Full Member of the AAR (Association of Authors' Representatives). He is interested in all kinds of non-fiction and fiction. In non-fiction, he is completely open to any project, from Memoir, Pop Culture, and Health to How-to, Gardening, History and everything in between, including non-fiction for children. In Children's fiction, he is looking for YA, and MG. In adult fiction, his tastes trend towards Women's Fiction, Psychological Suspense, and Mysteries. As an immigrant to the USA himself, he is always eager to bring projects from underrepresented voices into the world. So surprise him, his tastes are eclectic, and he may just love what you wrote! 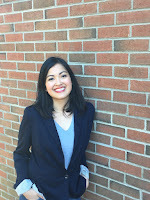 Lauren is an Associate Literary Agent with a background in literary scouting and editorial consulting. 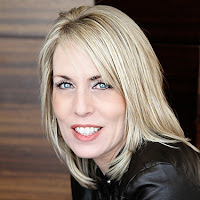 She has a sharp editorial eye, and is passionate about author advocacy. 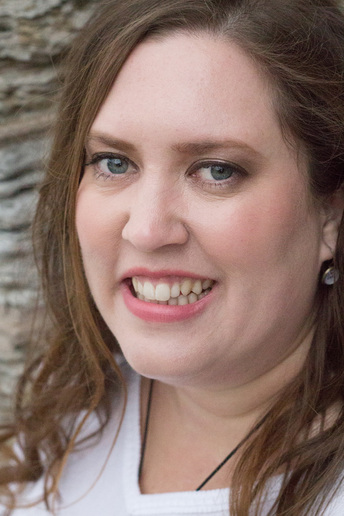 Lauren is seeking Middle Grade and Young Adult fiction, as well as select Adult fiction and non-fiction. Whatever the age category or genre, Lauren is passionate about finding diverse and underrepresented voices. Now that we've gotten all that out of the way, let's get to it. Everyone can continue to leave their own selections in the comment section below, and even though they won't have any bearing in deciding the champion, they will be counted towards winning a prize. First up, presenting an all-new 1,000-word sample of their work is Peter Pen. If you're interested in reading Peter's earlier submissions, you can do that HERE, HERE, and HERE. This time the sample is representing the Science Fiction Romance genre. Superhuman strength and invincibility doesn’t prepare you for a call from your ex-girlfriend. I froze in my apartment entryway, staring at Laurel’s name on my phone for a full ten seconds before I answered. “Dave, I need you.” She was crying. A breath caught in my throat. I’d waited so long for this call. For her to finally invite me back into her life. “Okay,” was all I could say. “Hurry.” She ended the call. I quickly ordered an Uber, then remembered I was taking Dani out to dinner tonight. I chewed my lip. Should I call her? Tell her we’d need to reschedule? No. I couldn’t. How could I tell my best friend I was blowing off our first date for my ex? By the time the Uber arrived, I’d convinced myself I would just swing by Laurel’s see what she needed, and then go to dinner. After all, I still needed to apologize for punching her new boyfriend when I’d had super strength. Car rides were still super weird after being able to fly for so long, but fifteen minutes later I was hurrying up her porch. Before I could knock, the door swung open to reveal Laurel, mascara running down her cheeks. “What’s wrong?” I instinctively reached out. I smiled, hardly able to believe what was happening. I’d waited so long to hear those words. But something wasn’t right. Some nagging memory scratched at my brain. “Who?” She gave me a confused look. She stepped back with a look of indignation, and for the first time I felt no need to close the distance between us. Her insult only confirmed that I’d made the right call. Laurel wasn’t the girl for me. Dani was. Always had been. With a respectful nod, I turned to leave, but stiffened at Ronnie’s huge frame stomping through the open door. “Laurel, I won’t let you—” His eyes widened in rage at the sight of me. “You back to steal her?” he blustered, throwing his shoulders back and getting in my face. His breath smelled of alcohol. “Ronnie, go home, you’re drunk,” said Laurel nervously. He growled, and I moved just in time to avoid his punch. Without my superpowers, he could easily break my jaw. But I refused. If I couldn’t stand up for myself without super strength, I didn’t deserve to have it. He grabbed me, twisting me into some kind of MMA arm bar. I cried out, sure my elbow was going to snap. “Stop!” Laurel tried to pry his steely grip off me, but he shoved her to the floor. I watched her fall, and in that split second noticed he was watching her too, his eyes flashing proud like every bully from my past. My nostrils flared. Distracted, his grip loosened. Now was my chance. 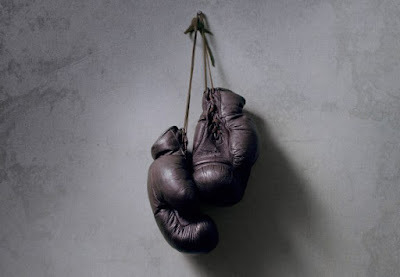 I twisted, breaking free and throwing my first ever non-superpowered punch. My knuckles connected to his TMJ with a solid crack, and he tumbled to the floor, out cold. Panting, I stared at the felled giant, my fist trembling. “Dave!” Laurel scrambled to my side, then recoiled when she touched me. She covered her mouth, and I followed her pointing finger toward the blue glow of my skin. “What the…” My feet were hovering above the floor, too. I couldn’t believe it. My powers had come back. Dr. Patel had said my lightning-induced energetic field began collapsing the day I’d punched Ronnie in anger, like I’d somehow blocked it. Had I finally broken through? You’re strong when you stand up for what’s right, Dani’s voice echoed. I checked my watch. I’d overcome a major insecurity, gotten my powers back, and would still make my dinner reservation. Not a bad night. “Where are you going?” Laurel demanded. “I’ve got a date.” With that, I flew off my ex’s porch, and for the first time I didn’t look back. Next up, also presenting an all-new 1,000-word sample of their work, is I.N. Summer. If you're interested in reading Summer's earlier submissions, you can do that HERE, HERE, and HERE. This time the sample is representing the Gothic genre. It was one long summer, and the land was in drought. As the crops shriveled in the blistering heat and farmers’ coffers drained as dry as the earth they tilled, Poppa prospered. Guilty-faced men paid him in crumpled dollars bristling from dirt-encrusted coffee tins. Women, with sun-squinted eyes and leathery lips puckered in revulsion, offered him antique jewelry or old silver. Those who didn’t have money or heirlooms gave him jarred fruit and shambling goats, firewood and furniture, whatever he’d accept for his services. Poppa’s kitchen was a dingy space overrun with dirty dishes and peeling green wallpaper. A bowl lamp hung askew from the ceiling, the glass shade encrusted with dust and dead insects. In places, the scuffed linoleum floor had peeled up or bubbled. The only light came from the lamp above and dusk pressing against the window. Poppa rummaged through drawers, scattering mismatched silverware in search of his dowsing rod. He retrieved a pair of twine-wrapped wires from amid the forks and spoons, and left the kitchen. In the foyer, he grabbed his straw hat from the coatrack and wiggled his feet into his boots. When he opened the screen door, his dog raced out between his legs. The pup rolled over, exposing her stomach and panting eagerly, begging for a belly rub or a scratch behind the ears. He stepped onto the front porch and raised a hand to his face, squinting. The sun beat down hard as ever, and he had a long walk ahead of him, but he wanted to be back before dark. The fields went wrong after sunset. The ground was haunted, and from beneath the dirt, something goaded him to join it. As Poppa and his dog walked along the dirt road, the breeze brought the sweet scents of sundried alfalfa and tobacco. And rot. Always rot. Even in his younger years, before his hair grew long and grizzled, always the musky odor of something dead and buried, wherever he went. No changing that. It was just another part of the job. There always had to be a sacrifice. Passing the skeletal remains of an old barn, a low chanting joined the buzz of flies and the rumble of a distant engine. Even though the voice grew louder, the words remained indistinct and guttural, as if spoken through a mouthful of blood. As they reached Mister Leland’s place, the little mutt stopped and whined. Her ears drew back, and her tail curled between her legs. The dog whimpered but followed. As he walked, he held the dowsing rod out before him. The last three inches of wire were bent into right angles. Although no wind blew, and his grip remained light and steady, the two wires drifted apart, then together. Sometimes the two ends would touch, and he turned in the direction they pointed. He allowed the wires to guide him past the hayrick, past the barn with its blistered paint and staring windows, past the grazing cattle. He reached the stump where Mister Leland butchered chickens. Dried blood made a dark stain in the soil. Though the fields surrounding him were parched and yellowed, green grass formed a thick, glossy fringe around the base of the stump. He walked for another twenty strides before the dowsing rod began to thrum in arrhythmical pulses. The wires swept together and guided him to an area in the earth where no plants grew, at the very edge of Mister Leland’s property. Using his toe, he drew a line in the dirt. As the vibrations softened and the rods changed directions, he continued dragging his foot. Soon, he had made a rudimentary circle about eight feet in diameter. His dog stood at the outskirts of the circle, watching him with beady eyes ringed by brown discharge. Accusing eyes. But some sacrifices always were. Mister Leland was standing on his porch when Poppa came from the fields. He was a short, squinty fellow with the same shape and coloring as a raw pork chop. When he saw Poppa coming, he crossed himself. “There’s got to be another way,” Leland said. “Well, there ain’t.” Poppa turned and started walking for the road. He stopped at the mailbox and looked back. Leland was just a silhouette. “Bury ‘em good,” Poppa called. “Bury ‘em deep." As you can see, our celebrity panel has its work cut out for it. Make sure you come back next week when we'll be announcing the winner, as well as pulling the masks off both of our finalists. It will also be a chance for any of our other competitors to remove their masks (if they chose to do so), because they've certainly made some fans.